Contact us now to secure early bird deals on winter 2020! Valley Fever opened our first Chamonix Ski Chalet 10 years ago with the same goals and passion that hold strong today. 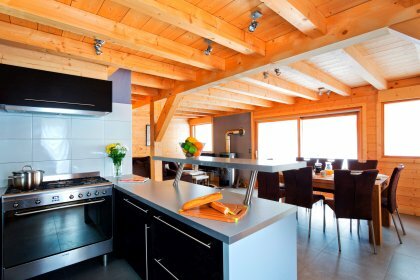 We want to deliver the best catered ski holidays possible from superb chalets bases, backed up with excellent home cooked food and service from our dedicated team. 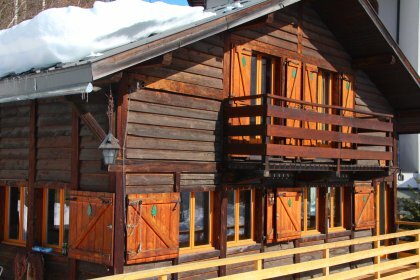 With ideal chalet locations and easy access to the high altitude skiing of Chamonix we offer a selection of superb Chamonix Ski Chalets including 3 on the same site, perfect to welcome groups, large or small. 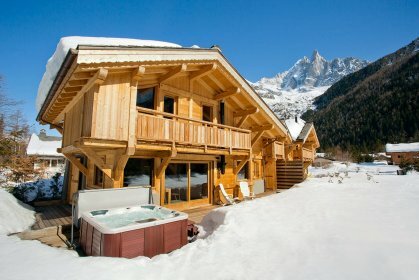 Valley Fever Chamonix Ski Chalets are equipped with roaring log fires, hot tubs, en-suite or private bathrooms, open plan living and dining areas, TV, DVD, WIFI throughout, a games console and lots of parking. 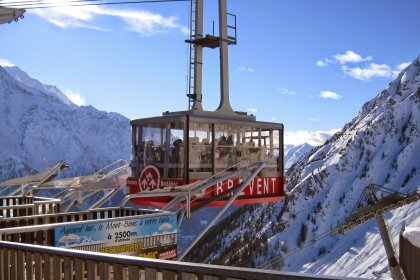 Valley Fever deliver holidays that we want to go on, set in the excellent mountain scenery and snow sure terrain of Chamonix and Argentiere. Relax by the fire, soak in our hot tub or sauna, and enjoy the ambience. 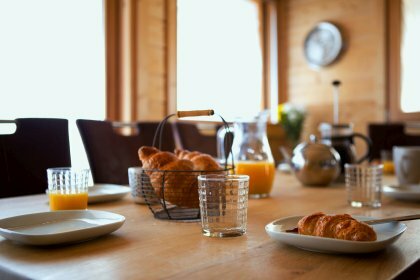 Our chalets are run by mature, fun loving hosts who love the mountain as much as you do. 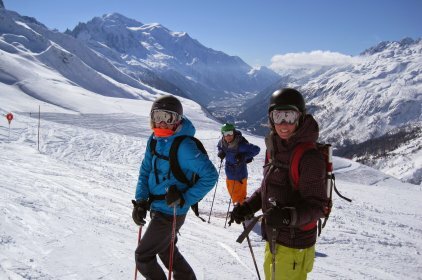 Why not put us to the test on your Chamonix Ski Holiday? First rate skiing on Chamonix terrain suited to you at Le Tour, Les Grand Montets, Les Houches and Flegere & Brevent or take advantage our extensive ski pass with a day trip to Courmayeur (Italy), or St Gervais & Megeve (France). Idyllic locations in the Chamonix Valley with Mont Blanc and Les Grand Montets as our backdrops, we welcome you with friends or family, beginners or experts, to share our mountains with us.